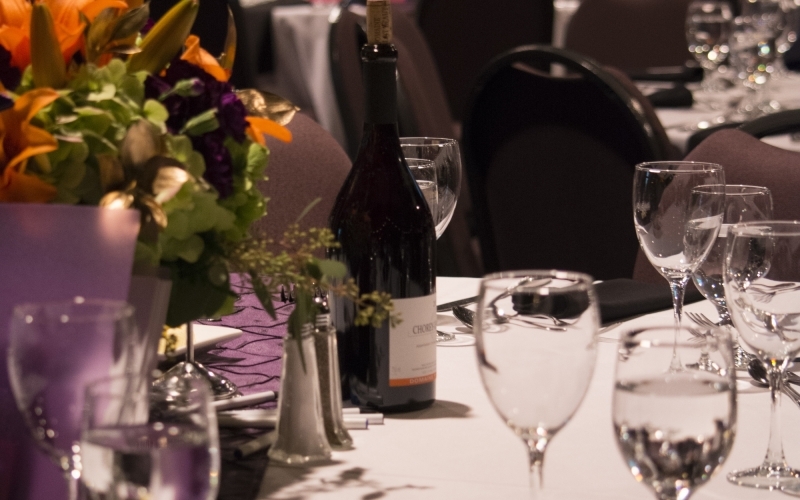 Join us for our best party of the year! 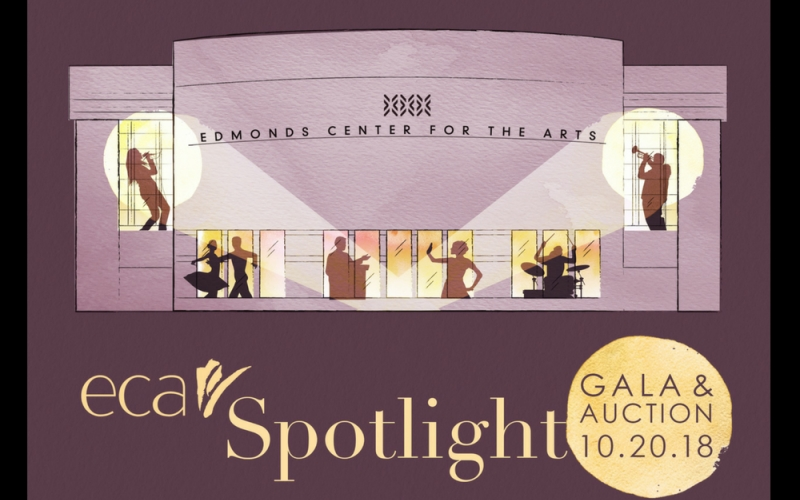 The Boards of Directors of the Edmonds Public Facilities District and Edmonds Center for the Arts warmly invite you to attend SPOTLIGHT: ECA's Gala & Auction on Saturday, October 20th. 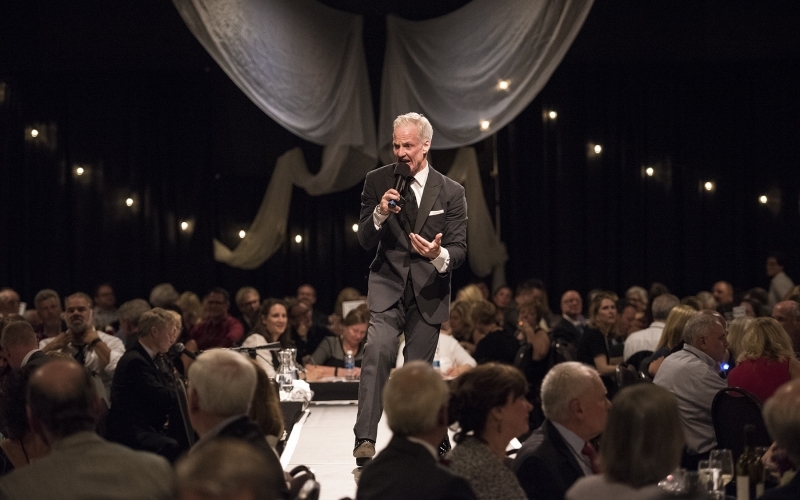 This signature event raises critical funds to bring outstanding, culturally diverse artists to our region and build our education and outreach programs.